The Texas Heroes Foundation is a 501(c)3 organization created to provide funding and resources with the purpose of getting our children interested in learning about the rich heritage of Texas History and preserving its accuracy. One of the vehicles we use is a festival called the Texas Independence Day Celebration of North Texas at Granbury, held annually on a weekend near our Independence date of March 2. The February date was snowed out, however the Heroes are ready to let the sunshine in as we celebrate EVERYTHING TEXAS on March 21-22, 2015. It all begins with the 1800s parade that will have you waving the Lone Star Flag. This years there’s a Selfie Scavenger Hunt and we’ve joined the General for his birthday and Bean Cook-Off. We have many additional activities that will draw kids and families to Granbury and to the Celebration. 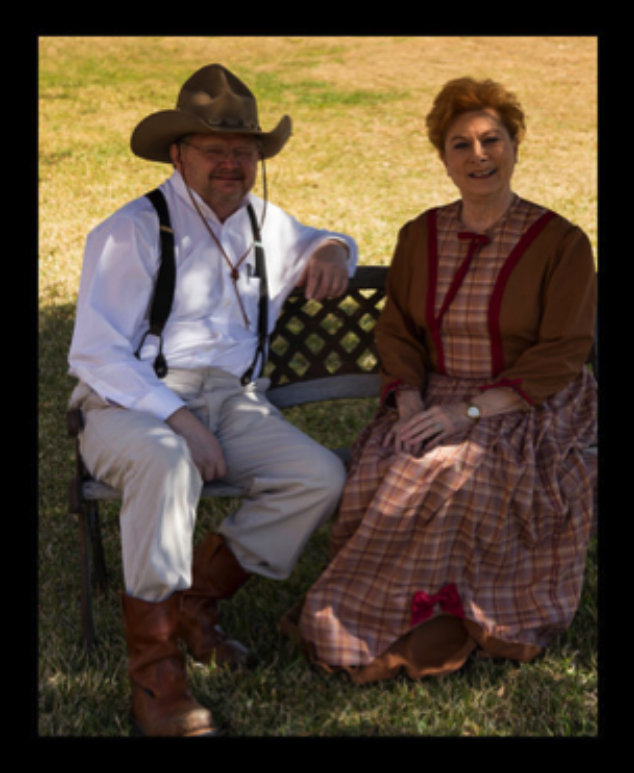 There’s a wonderful parade on Saturday morning featuring lots of horses, floats and walking groups that portray Texas in the old days – not old cars, but wagons! The vendors around the Historic Square offer only wares that would have been available in Texas in the 1800s: no blingy, flashy purses, flip-flops or cell phone covers; ins tead raw honey, horseshoe nail necklaces, goat milk soap, rock crosses or canned goods. There are also demonstrators of living history (civil war groups with real cannons, Indians in teepees doing flint knapping or tomahawk throwing, spinning wheels and more). There are artists painting Texas scenes, authors offering books about Texas, both historical and fiction, and musicians playing our old west music of yesteryear. Conference Center. AND we will feature a Live Bull Riding on the Beach of Lake Granbury! Plus there is a special ceremony on Sunday, March 2 at Acton Cemetery for the Elizabeth Crockett Memorial. 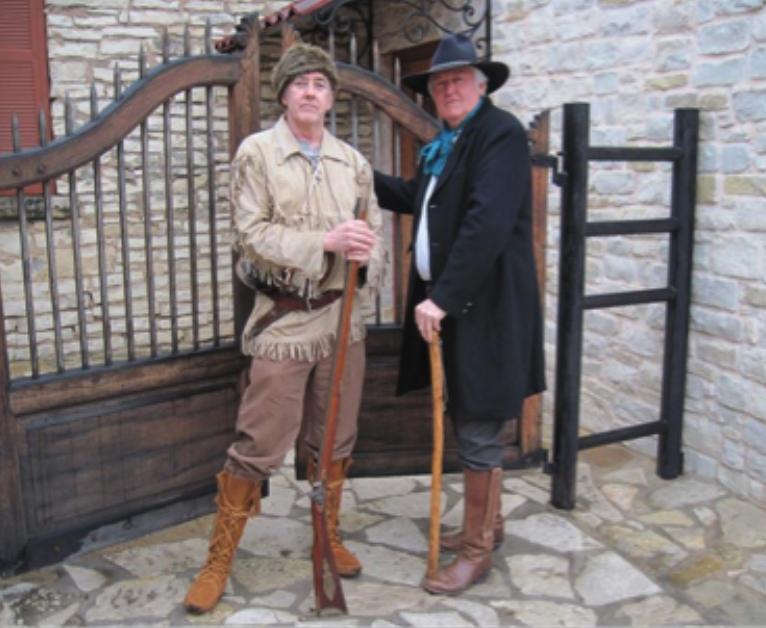 The Texas Heroes Foundation also provides historical characters (Sam Houston, William B. Travis, David Crockett, Jim Bowie and Susanna Dickinson) to visit schools and civic groups to foster interest in Texas history. When we can, we also provide Texas history to school libraries. We welcome anyone that is interested in Texas and our wonderful history to participate at any level. We need volunteers, ideas and of course sponsors. I am a member of the Palo Pinto County Sheriff’s Posse (PPCSP). Will y’all be having a Parade in 2016? 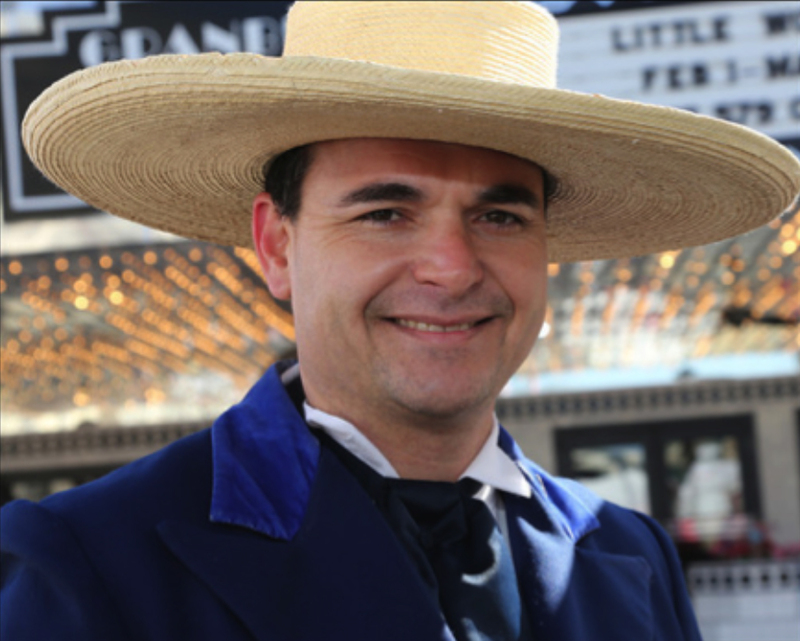 If so, we would like to inquiry about how to participate in your 2016 Texas Independence Day Historic Parade. We ride horseback! Due to horrible weather for two out of three years we have had an event, the Texas Heroes Foundation has decided to not host a parade. We will he having our Student History Fair and a stroll though Texas History. Thank you for asking. March 2 just isn’t a good time.